I know I’m running the risk of turning this into a ‘Save the Elephants’ blog (see my last post, and the one from April), but I felt I would be totally remiss if I didn’t mention the ENORMOUS confiscation of ivory merchandise, or actually “one of the largest U.S. seizures of illegally imported African elephant ivory,” (Wall Street Journal) that occurred in Philadelphia yesterday. 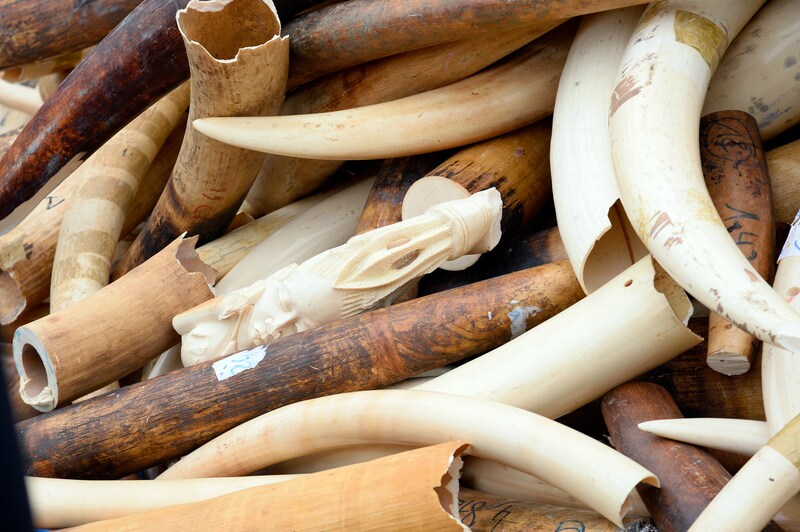 A store owner was arrested for selling ivory that he obtained by paying someone to travel to Africa, procure the ivory, and have local artisans there carve it. “Trade in elephant ivory is forbidden by U.S. law and international convention, so most of the nearly 500 carvings seized from Gordon and his customers were treated to resemble century-old antiques, which are legal for sale,” (Philly.com) Unfortunately, however, this ivory was not old – it was taken from elephants recently killed, namely forest elephants. “Smuggling is considered a significant factor in the decline of the forest elephants, whose ivory is denser and more valued than the tusks from the more numerous savanna elephants in East Africa,” (Philly.com). It sickens me to think of how many times I stood outside that store, admiring the African wares inside. I used to live right around the corner. I would walk my dog past there every day and stare in at the African masks on the walls and the clothing and other goods in the window, thinking about my own travels to that continent and how much I loved it. I don’t know if some of the trinkets I ogled in the store were ivory or not. I hope for my conscience’s sake they were not. But at least this counts as one more victory in the war on wildlife. Let’s keep fighting.